Photosynthesis is the engine of life. The synthesis of organic compounds made possible by coupling light to the splitting of water is probably the most important set of chemical reactions on the planet. While there are hopes of one day channeling photosynthetic outputs directly to our needs, many key details of the process, including the actual efficiency, are still incompletely known. Researchers at the Rensselaer Polytechnic Institute have just received a big grant to map the molecular events that take place inside one the most complex biological machines known to man a group of electron-shuffling proteins known as photosystem II. 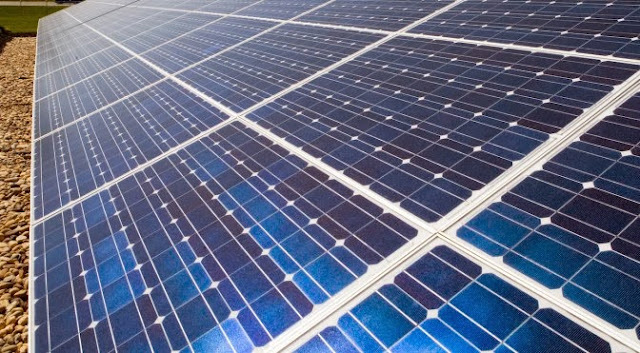 In photovoltaics, efficiency has a clear definition we can all agree on. Namely, it is the amount of electrical power one can get from a solar cell divided by the power in the solar radiation that shines on it. Sunlight liberates electrons which in turn can provide power proportional to their total number times the “pressure” which backs them. If you are getting a 20% efficiency from your solar panel, you are doing pretty good. The problem with comparing photovoltaics to photosynthesis though, is that while the former generates electrical power, the later generates chemical products. To convert photovoltaic power into something comparable to what photosythesis does, analysts typically take an additional step and require that the electrical power in turn be used to split water and generate hydrogen, which reduces the efficiency by at least half. A “photocurrent conversion efficiency” of 95% is often quoted for photosystem II, but this actually has little to do with overall photosynthetic efficiency. 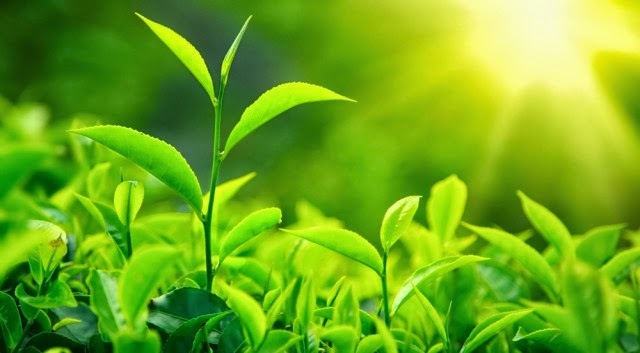 For most plants and bacteria, less than half of the incoming photons are of the proper wavelength to be be exploited by photosynthetic machinery. After accounting for various other inefficiencies, including maintenance costs and lost photons which never make it to reaction centers, real efficiencies are actually closer to 5% but 5% of what? The challenge ahead for Rensselaer researchers is to understand all the intermediate steps that occur when water is split during photosynthesis. To do this the group will use a combination of high speed spectrographic imaging with femtosecond light sources, and petascale computer simulation. They note that it takes four photons to split one molecule of water. The hydrogen that is liberated from water is not stored or combusted in plants, but rather used to power a rotary engine that generates ATP. The ATP is in turn used to synthesize sugars which are the real deliverables of photosynthesis. Different sets of enzymes cooperate at all levels in these conversions which makes it difficult to arrive at the 5% efficiency spec solely by counting hydrogens and sugars. The problem with plants is that, while they work pretty well at medium levels of solar radiation, their output quickly saturates with increasing levels of light. Photovoltaics, on the other hand, continue to scale their output more or less linearly as things heat up. If plants tried to operate across the full dynamic range of solar input at peak capacity, they would probably burn themselves out rather quickly. Plants are clearly not optimized for the generation of electrical power, or for hydrogen, but rather for a complex combination variables that might loosely be interpreted (at least for those farmed) as biomass. Recreating photosynthesis in some kind of a machine may soon be possible, but how useful such a machine would be remains to be seen. The production of hydrogen would be one useful application, but methods of harvesting it efficiently have yet to be developed. To compete with photovoltaics, research on many fronts will be needed, but a better understanding of the basic operation of photosystem II is perhaps the most fundamental need.